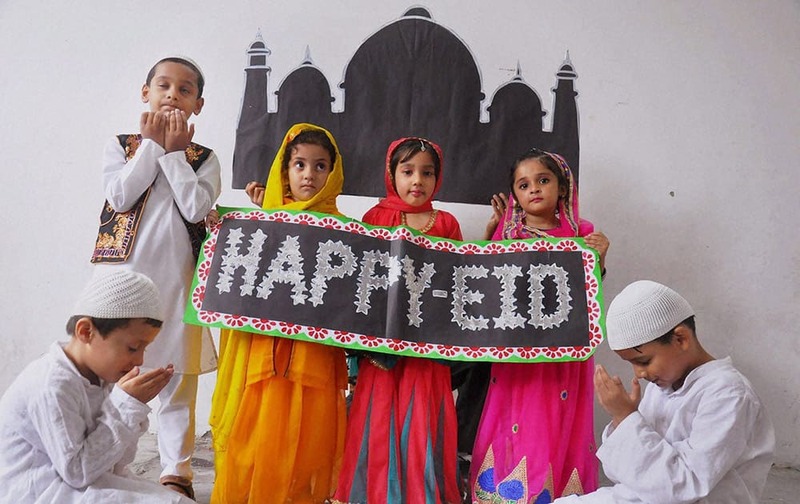 School children wishing Eid in Moradabad. 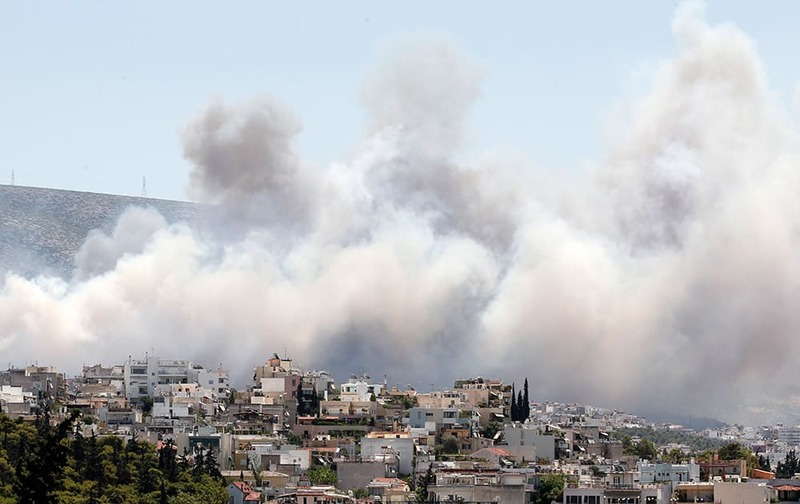 Smoke from a fire travels over the eastern suburbs of Athens. Another fire in Peloponnese, in southern Greece, is burning out of control. 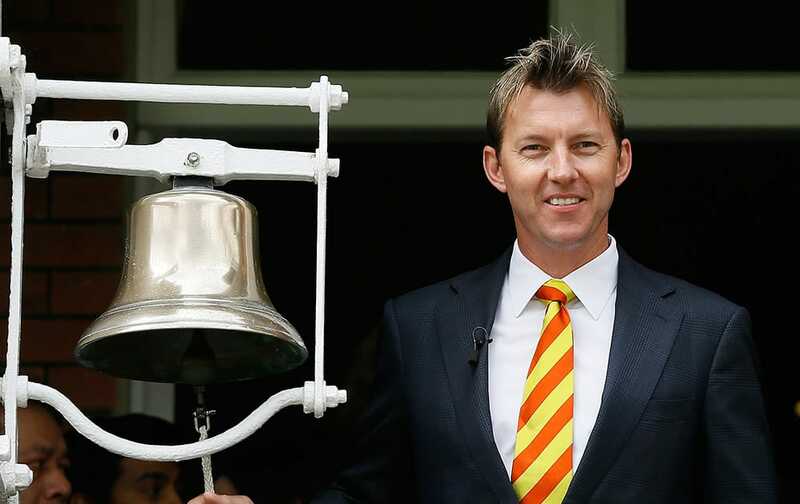 Former Australian cricket team player Brett Lee rings the bell to signify five minutes to the start of play on the second day of the second Ashes Test match between England and Australia, at Lord's cricket ground in London. 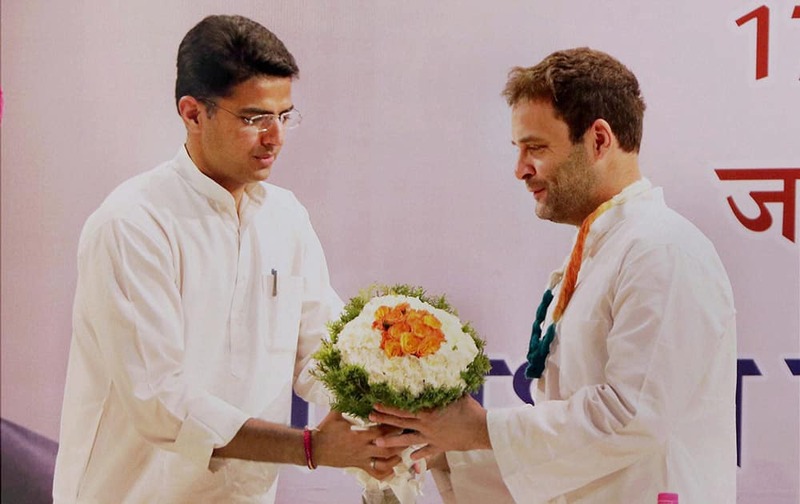 Congress Vice President Rahul Gandhi being welcomed by Rajasthan Congress Chief Sachin Pilot during the Congress officers and representatives meeting at Birla Auditorium , in Jaipur. 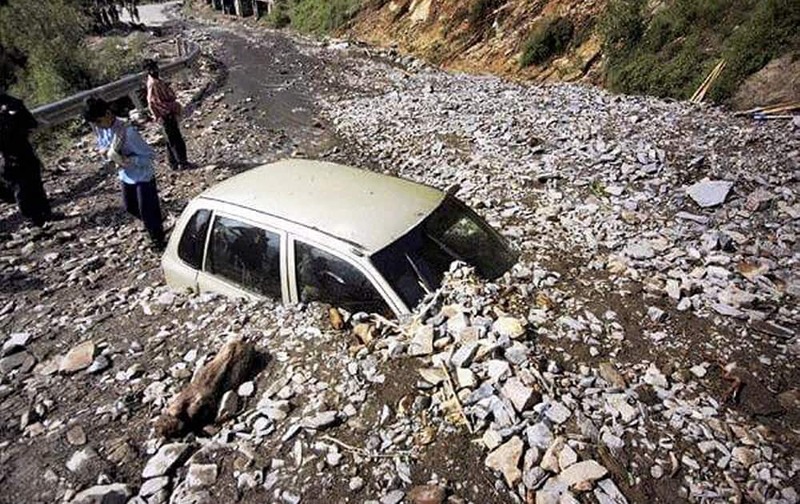 A car buried under debris after a cloudburst struck on the Srinagar-Leh road in Sonamarg area of Kashmir. 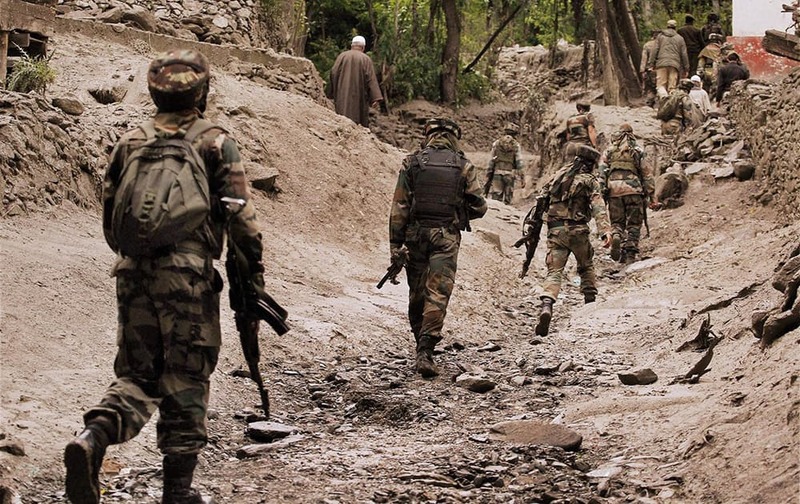 Army soldiers walking towards Gagangir village for rescue operations, after series of deadly cloudbursts damaged and washed away houses, shops and vehicles. 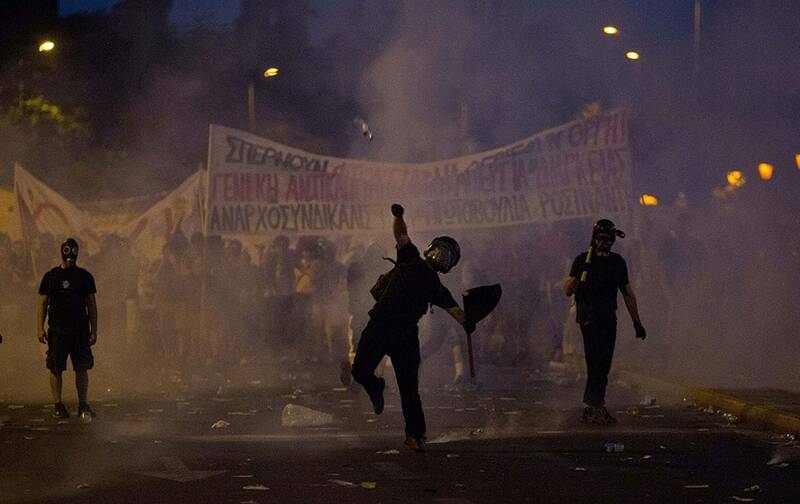 An anti-austerity protester throws a bottle at riot police in Athens. 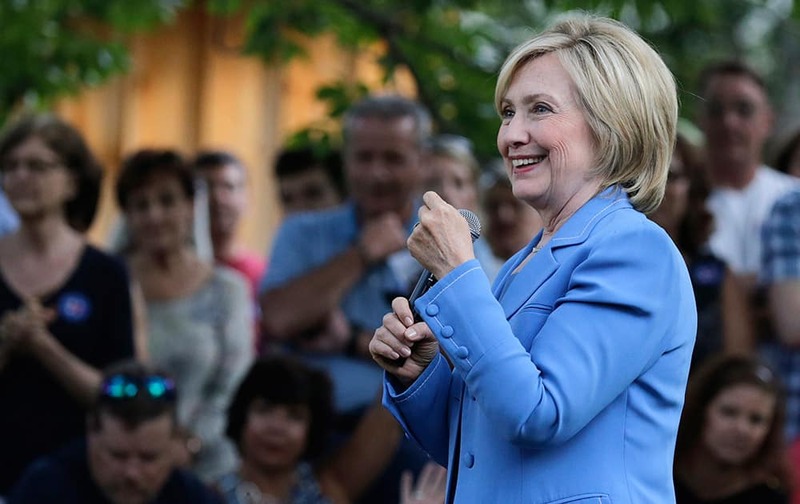 Greeces prime minister was fighting to keep his government intact in the face of outrage over an austerity bill that parliament must pass Wednesday night if the country is to start negotiations on a new bailout and avoid financial collapse. 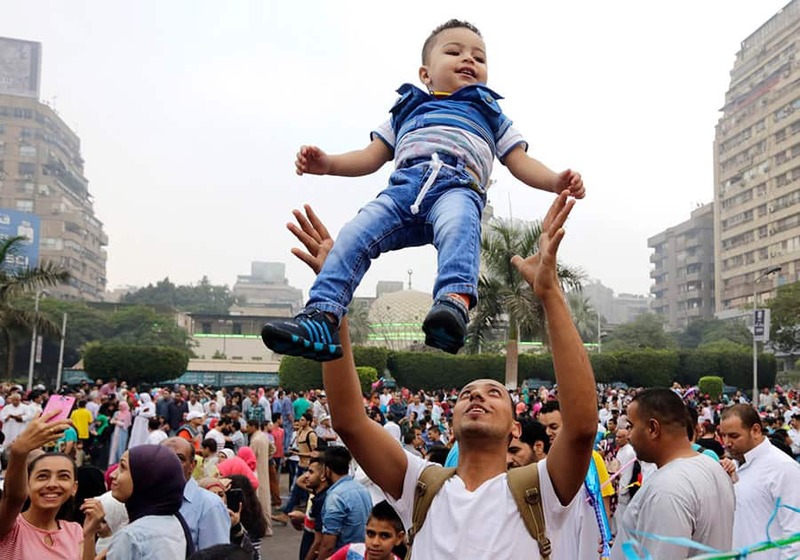 An Egyptian man tosses his son up in the air as people celebrate Eid al-Fitr feast, marking the end of the Muslim fasting month of Ramadan in Cairo, Egypt. 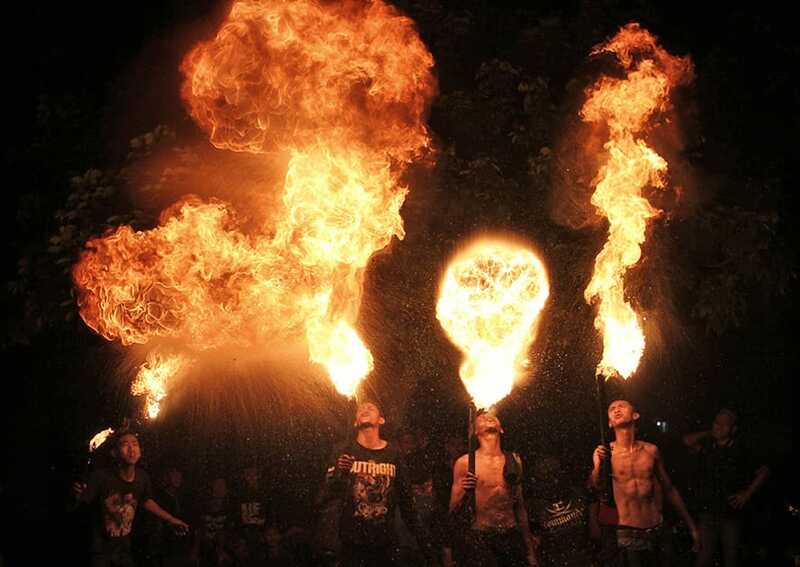 Fire eaters perform during a parade to celebrate Eid al-Fitr holiday that marks the end of the holy fasting month of Ramadan in Yogyakarta, Indonesia. 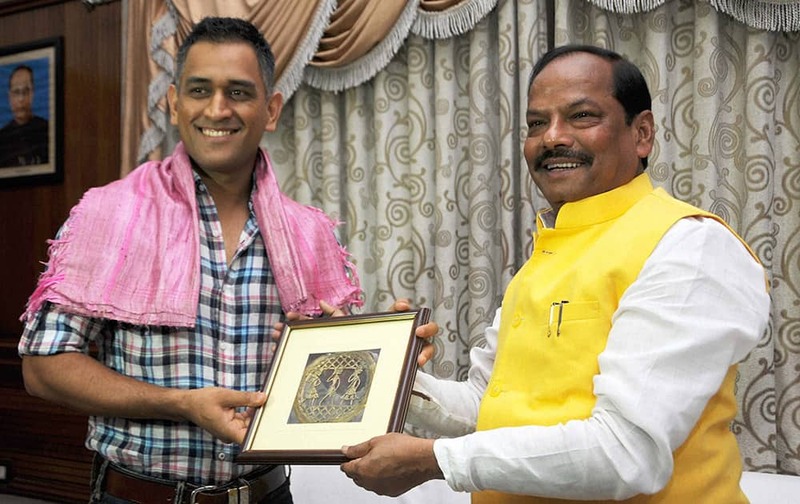 Democratic presidential candidate Hillary Rodham Clinton smiles as she listens to a question during a house party in Windham, N.H.
Mahendra Singh Dhoni being presented a memento by Jharkhand Chief Minister Raghubar Das during a meeting in Ranchi. 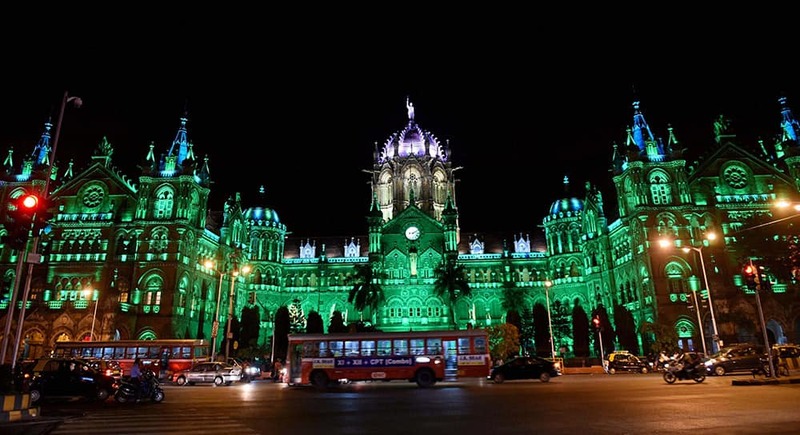 A view of CST station illuminated in green light ahead of Eid in Mumbai. 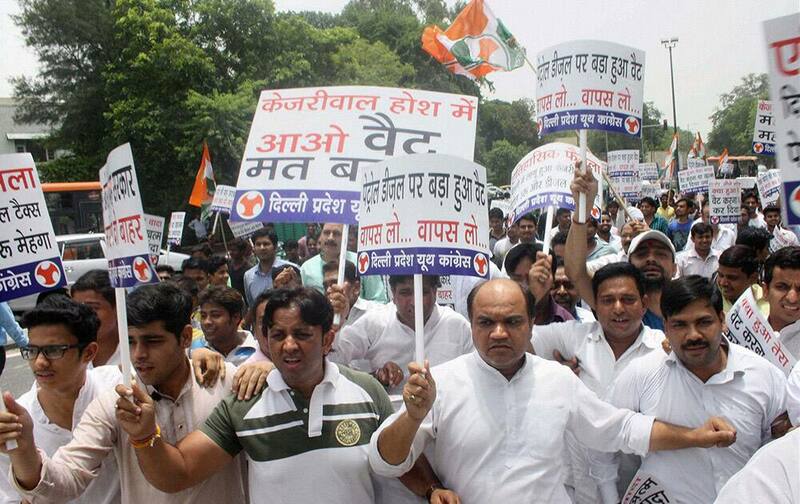 Youth Congress workers hold placards during a protest against AAP governments decision to increase VAT in New Delhi. 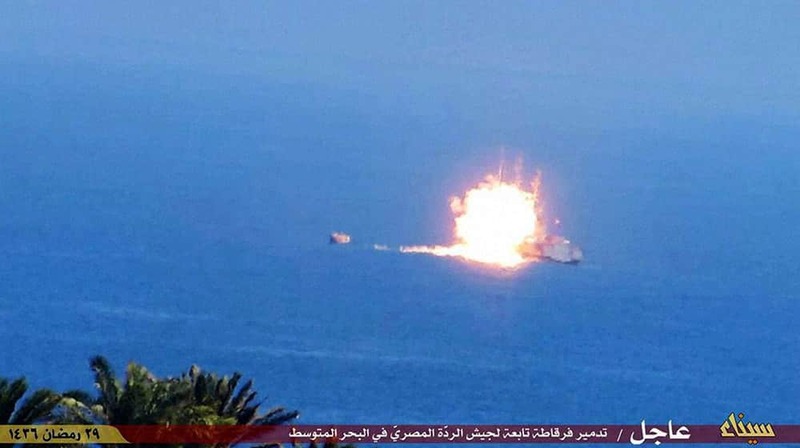 This image posted on a militant social media account affiliated with the Sinai branch of the Islamic State group, shows a fireball rising from an Egyptian Navy vessel during a rocket attack claimed by the group, off the strategic peninsulas Mediterranean coast. 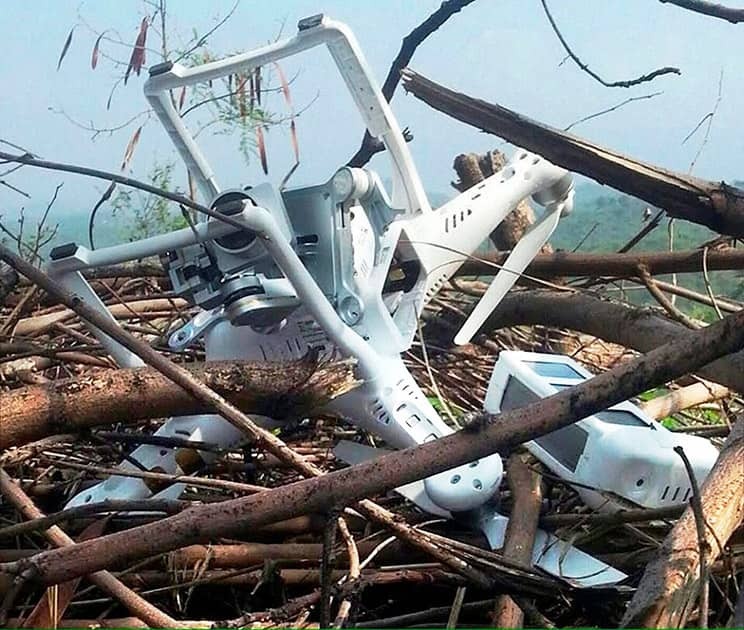 The drone which Pakistan has claimed to have shot down along the Line of Control (LoC) in Pakistan.